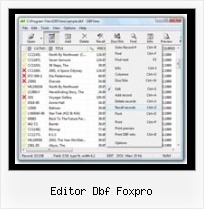 Make changes to the data found within FoxPro. 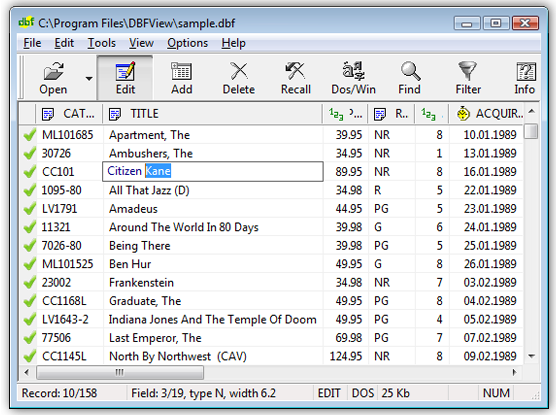 Database viewer and editor for Windows.. Very fast and small DBF viewer and editor.